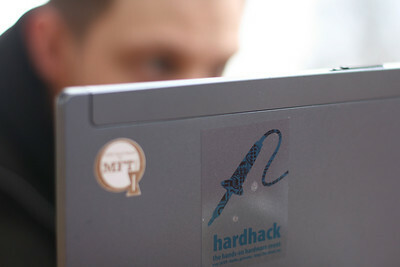 you can now sign up for hardhack 2009 on our mixxt page! sign up for hardhack on our main event signup page. individual workshop sign ups will be up later this week! just as a reminder, the general entrance to hardhack is free, you will only pay per workshop to attend. however, due to limited space, we will stop general sign ups if we are too full, so please be sure to get on the list. we can’t wait to solder and mod and firmware fudge with you all here in berlin!